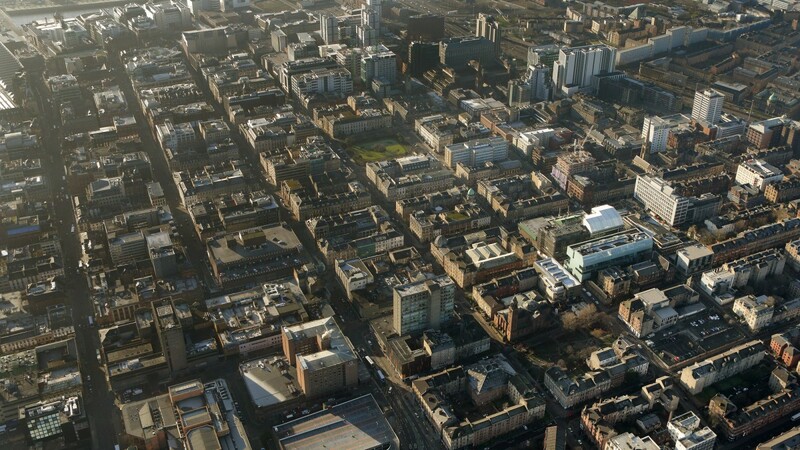 Glasgow is Scotland’s largest city, with a primary catchment population of 1.86m people and is the third largest urban conurbation in the UK; contributing substantially to both the Scottish and UK economies. 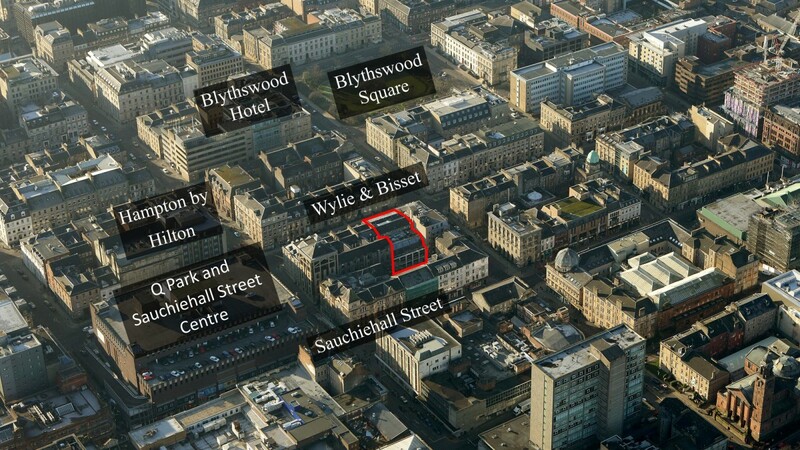 The city is situated on the River Clyde, some 67 km (42 miles) to the west of Edinburgh. 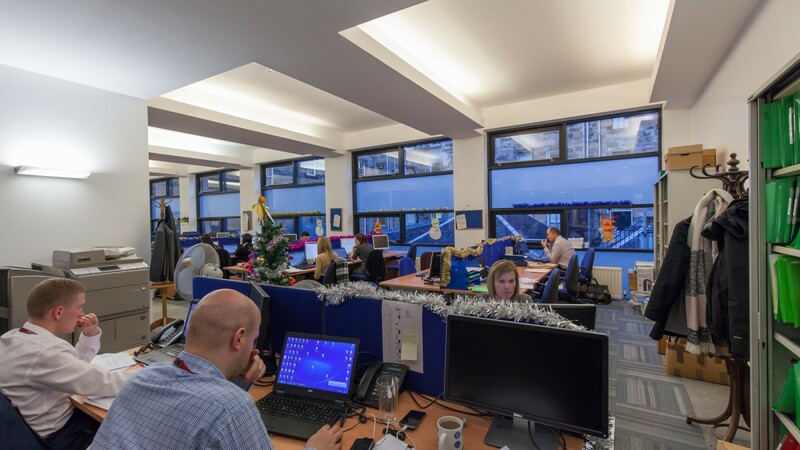 There has been substantial public sector investment in the city centre and central business district and this, combined with the availability of a highly skilled workforce, has attracted a number of high profile international companies to the city. Glasgow boasts excellent transport links, with the M8 motorway connecting the city centre with Scotland’s wider motorway system. It is well served by 2 major train stations (Queen Street and Central) linking the city with Britain’s national rail network. Glasgow Airport is located 15 km (9 miles) west of the city centre. The airport offers regular domestic, European and transatlantic flights with approximately 200 flights daily. There are 358 flights to London per week with an approximate 1-hour journey. 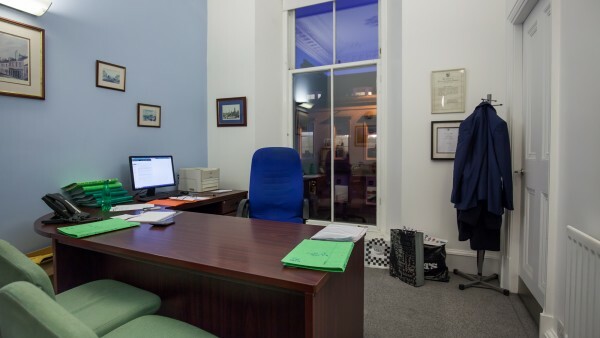 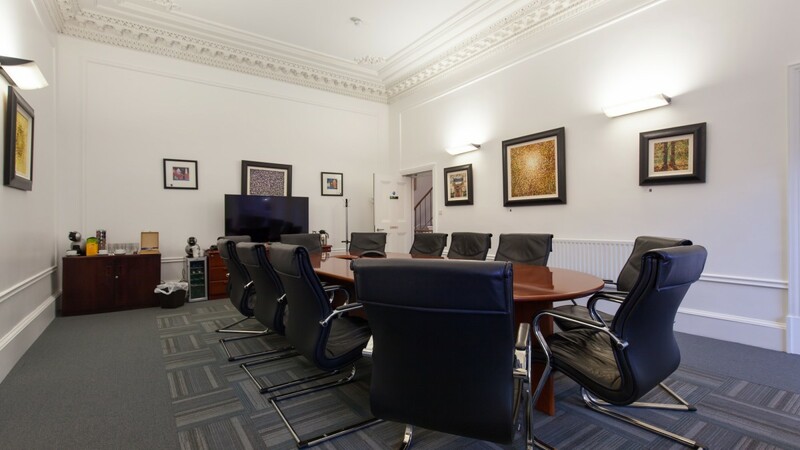 The property is situated on the north side of Bath Street, a recognised office location within the heart of the City Centre. 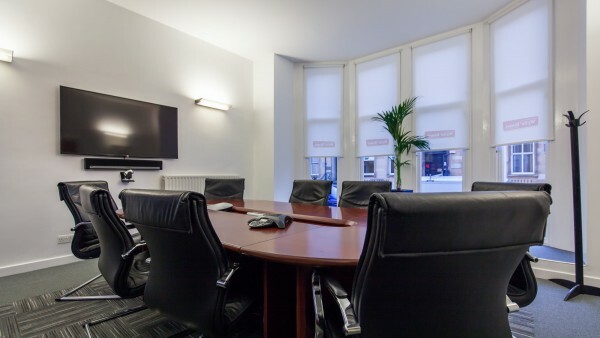 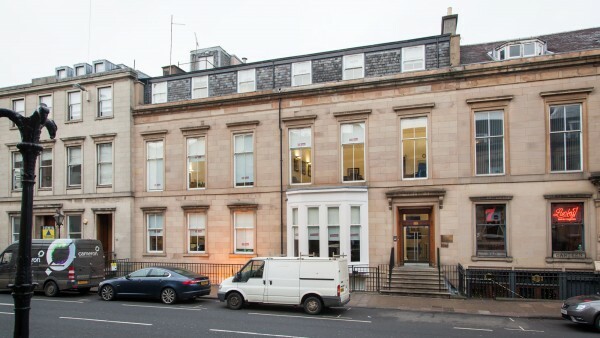 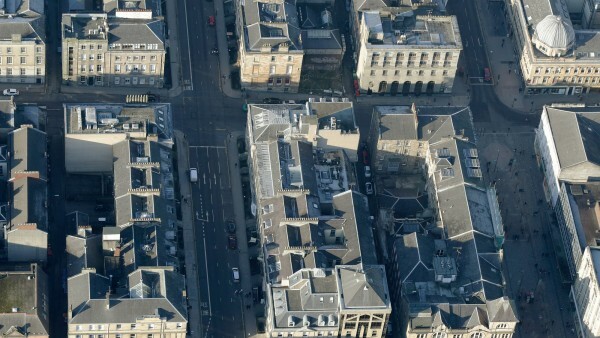 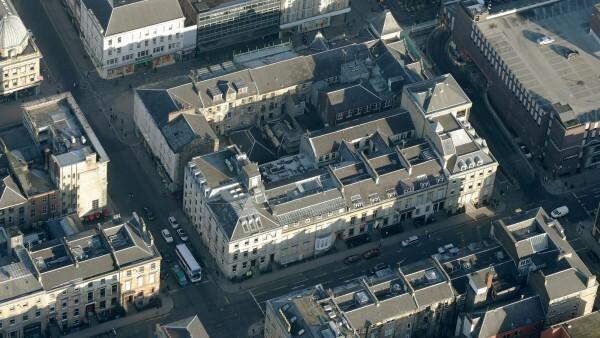 The building sits one block from Blythswood Square, a well-known Glasgow landmark and home to the 5 star Blythswood Hotel. 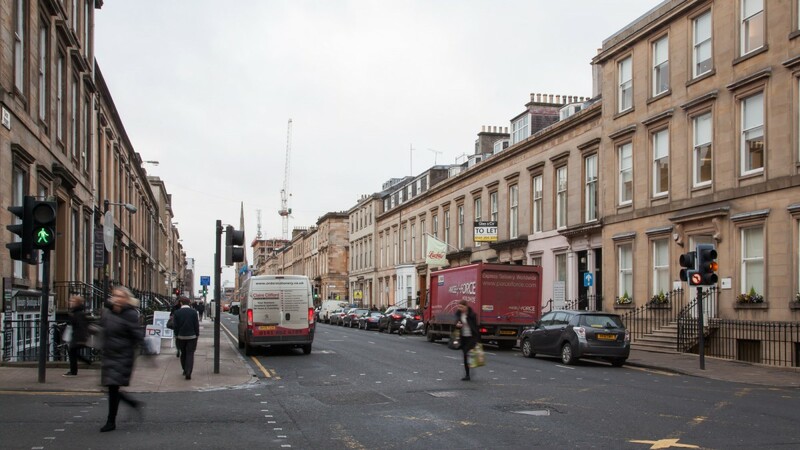 Sauchiehall Street lies immediately to the north of the subjects and is one of the strongest retailing pitches in Glasgow city centre. 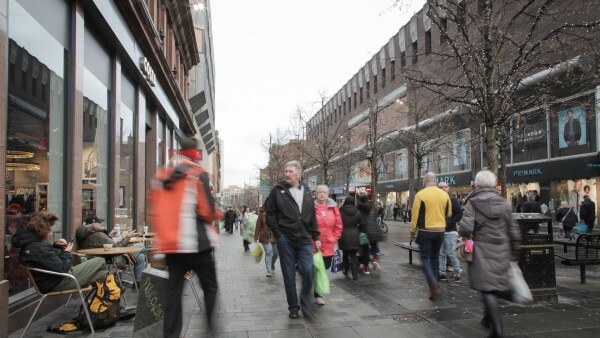 Characterised by its attractive pedestrianised section, the street boasts a number of key retail occupiers such as TK Maxx, Primark, Marks & Spencer, Boots, WH Smith and Sainsbury’s, as well as numerous other national multiples. 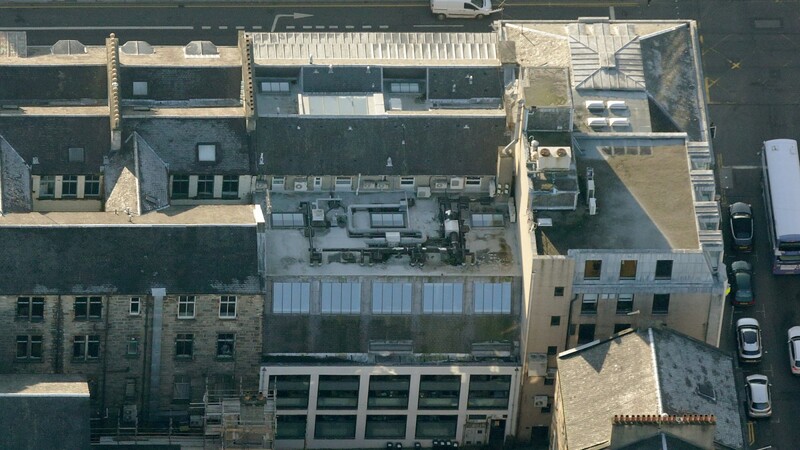 Immediately behind the subject property, the Charles Rennie Mackintosh designed Willow Tea Rooms are currently undergoing a £7 million refurbishment in order to restore them to their former glory. Originally constructed in 1903, the building was recently acquired by the Willow Tea Rooms Trust. 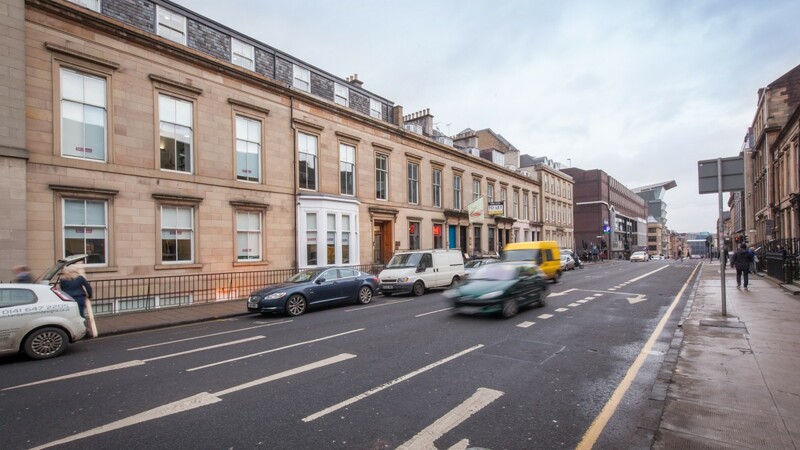 The refurbishment is due to be completed in 2018 and as part of the project there is a proposal to upgrade and improve the lane to the rear of the subjects. There is a 24 hour Q Park located 1 minute walk from the building providing 372 car spaces with metered parking on Bath Street. 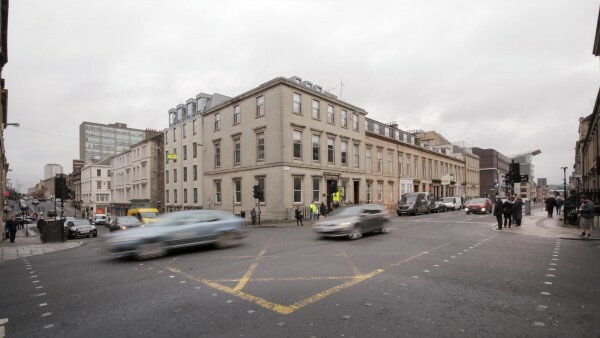 In addition to the numerous office occupiers nearby, the surrounding properties provide a mix of commercial uses including hotels - Hampton by Hilton, Apex and Abode Glasgow, bars and restaurants. 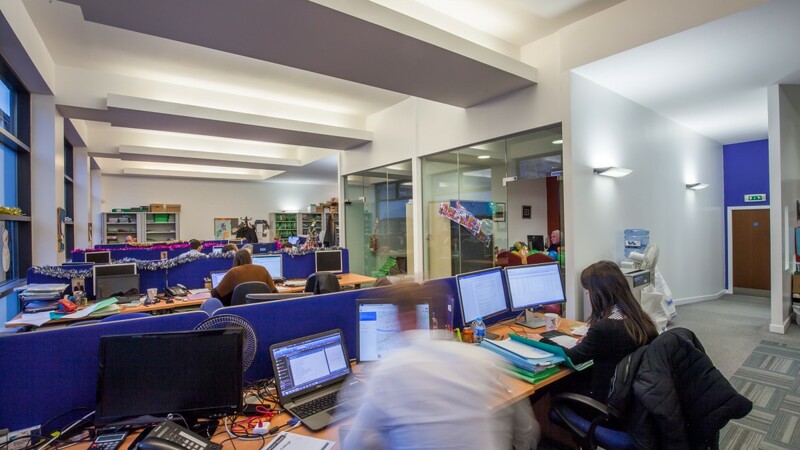 There is a mixture of cellular and open plan offices provided over lower ground, ground, first and second floors. 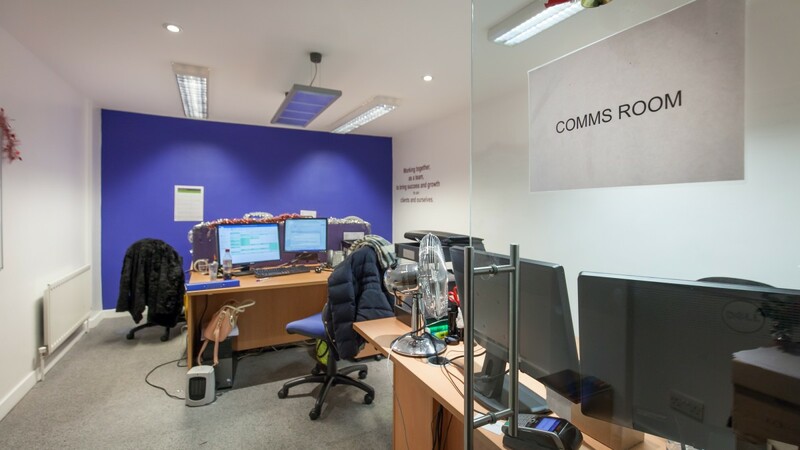 There is a generous provision of toilets throughout and excellent staff/kitchen facilities. 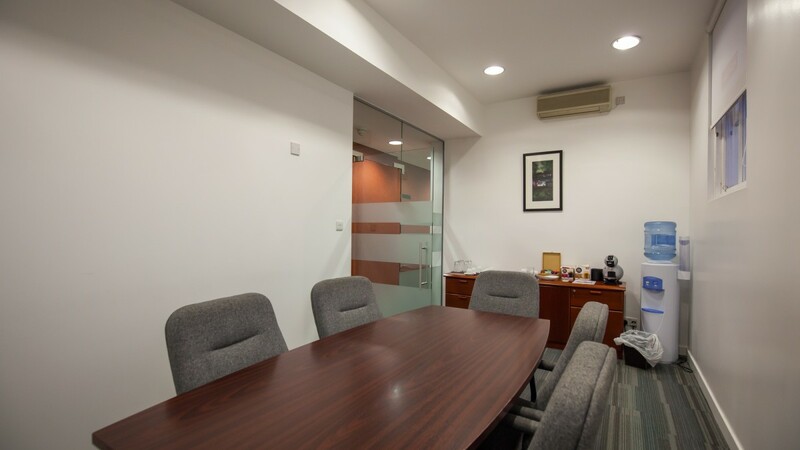 The property is very well-maintained by the tenants who have a comprehensive maintenance programme in place. 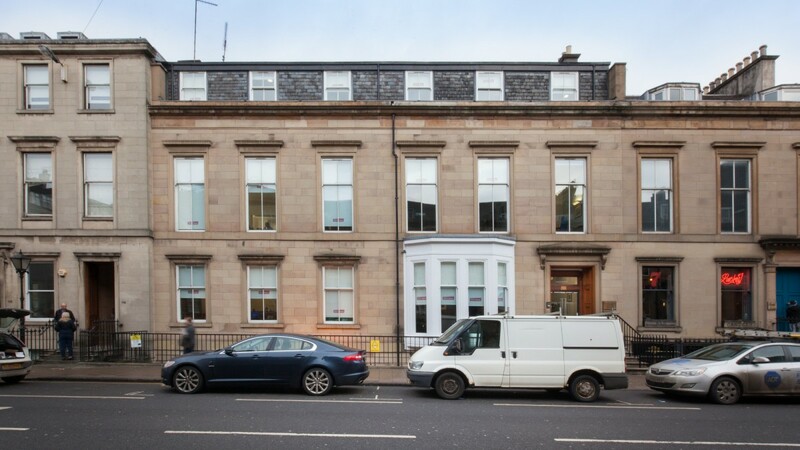 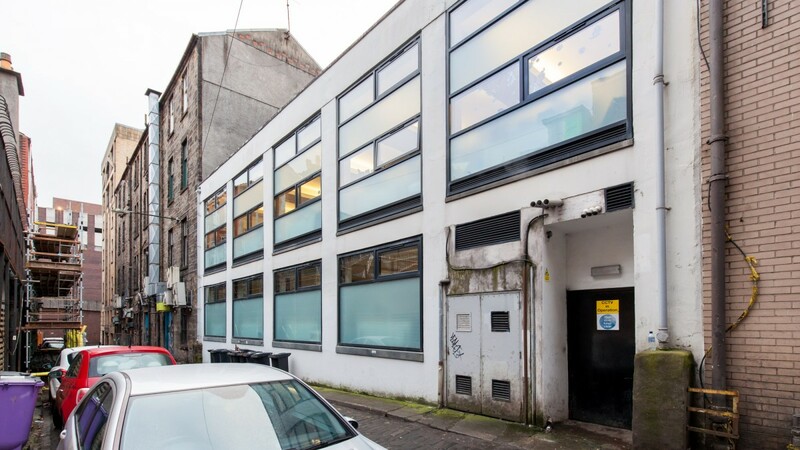 The property was originally let to Wylie & Bisset LLP on a fully repairing and insuring lease from 20th November 2008 until 30th June 2023 at a rent of £235,000pa, with a tenant only break option in June 2018. 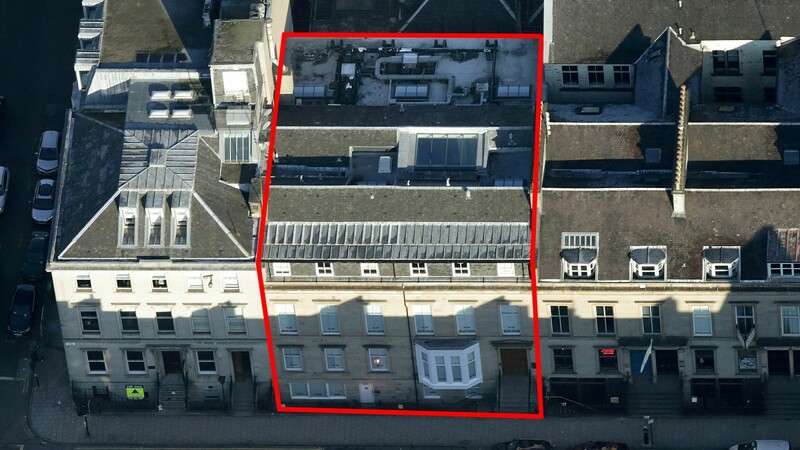 A Minute of Variation and Extension has been agreed with the tenant and this will take effect from the date of sale. 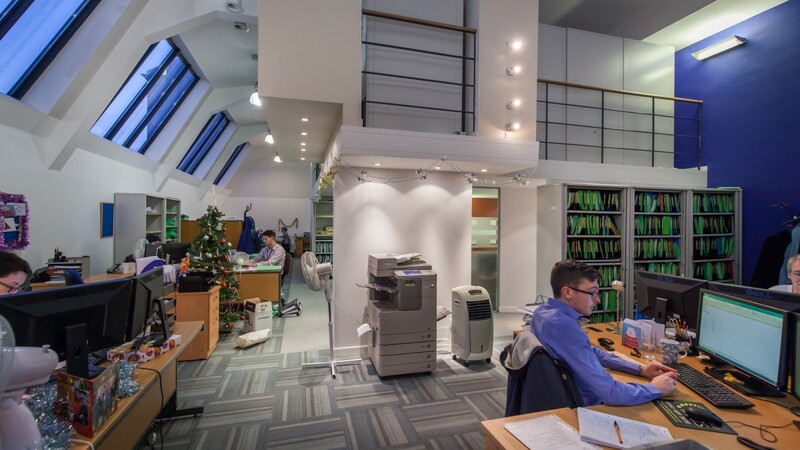 The tenant will grant a lease for 10 years from Date of Sale and the break option in 2018 will be removed. The rent with effect from the date of the sale will be £220,000 per annum equivalent to £16.50/sq ft and there is provision for a fixed increase in the rent on the 5th anniversary of the new lease to £230,000 per annum. 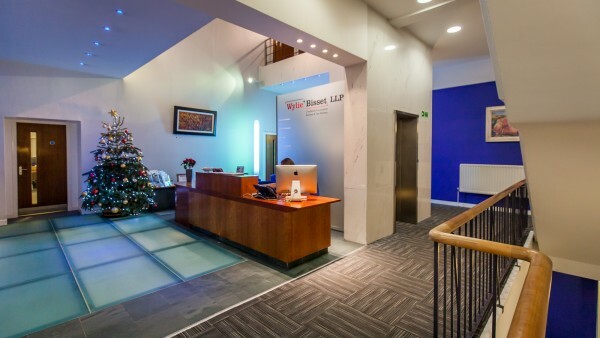 Wylie & Bisset LLP is an independent practice of chartered accountants based in Glasgow and working throughout the UK. 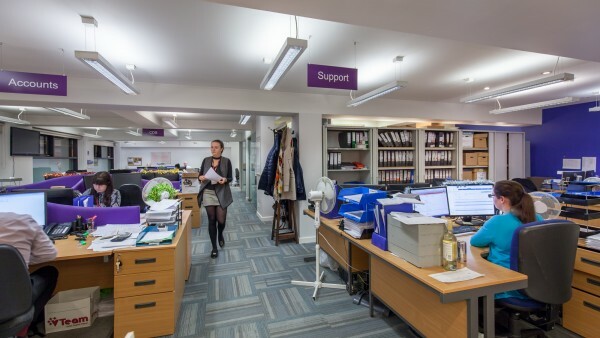 The firm has a long standing history spanning over 300 years and acts for companies and organisations across a wide spectrum, employing approximately 125 staff in Glasgow. 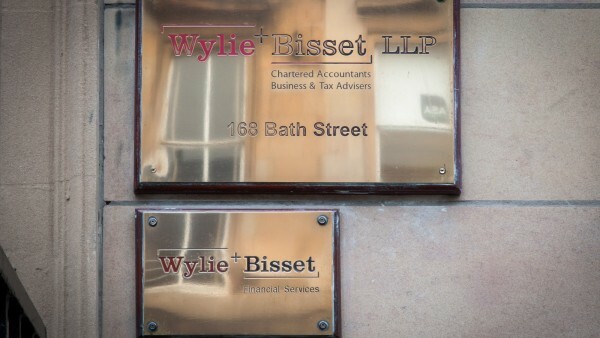 More detailed financial information will be made available to seriously interested parties when appropriate. We are instructed to seek offers in excess of £2,950,000 (Two million nine hundred and fifty thousand pounds), subject to contract, reflecting a net initial yield of 7.04% after allowing for standard purchaser’s costs of approximately 5.7% and a guaranteed reversionary yield of 7.52% in 2022. 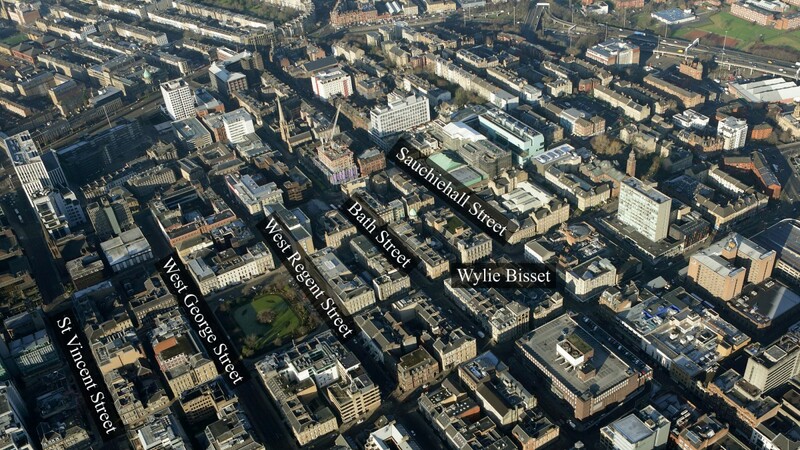 A purchase at the asking price reflects an attractive yield profile.